Yet another hit has been dished out by this sensational singer.after his first single Tabaife. 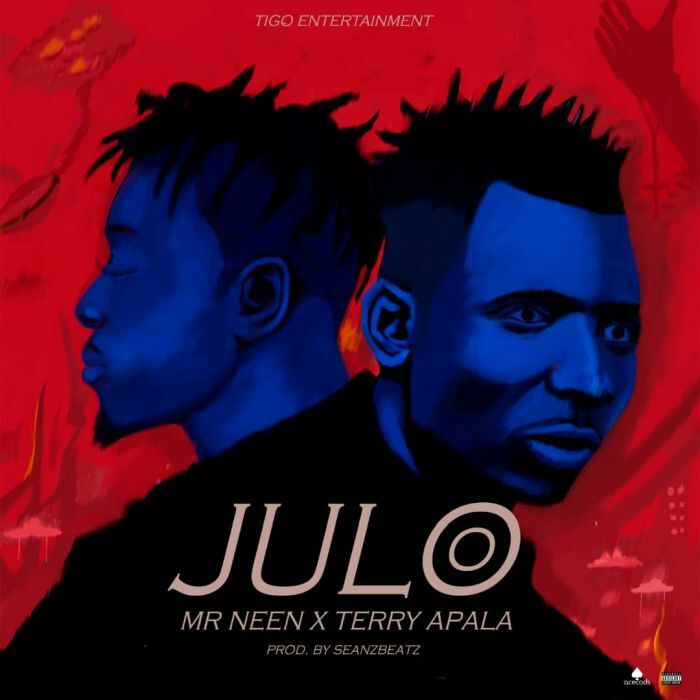 Mr Neen has come up with this brand new banger called Julo which he featured the apala music specialist Terry Apala. Good music they say needs no introduction..this one is dedicated to all folks who like good music.